A unique informational blog by FBI’s bilingual staff. New year's holiday is a special holoday for many Japanese. It's an important family gathering time as well as a celebration of the new year. and people often pray while the sun comes out to wish for their heath and well-being for the coming year. They say observing sunrise on this specific day gives you a good luck! In this blog, our bilingual IT support staff puts out information about regional news as well as personal (?!) favorite topics captured and summarized with their unique point of view! 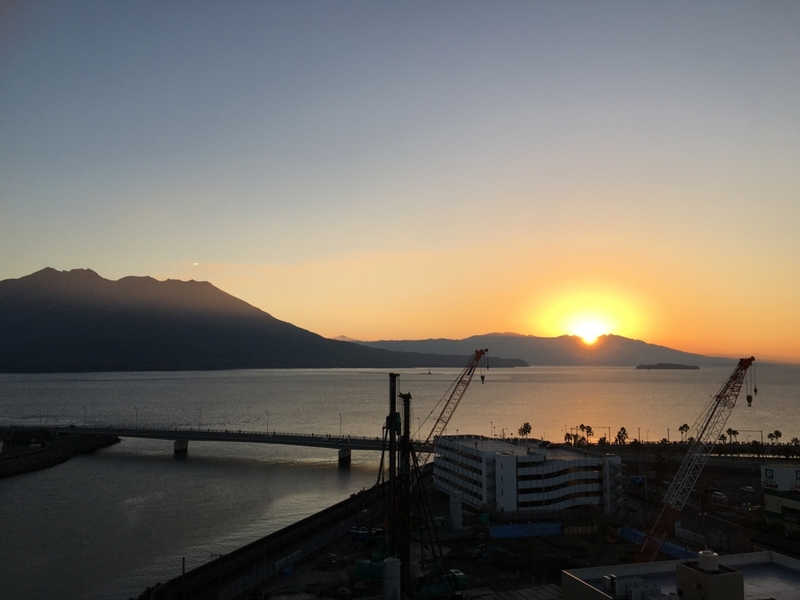 【Client Case Study】Localization Support: Concur Japan Ltd.
My Obon Holiday in Ebino! We were on the Nikkei Newspaper (Kyushu ver.)! !